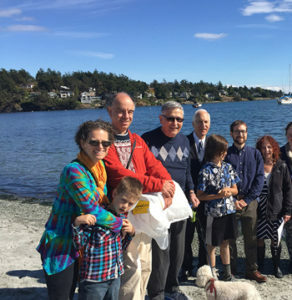 Kolot Mayim’s Passover Seder is a community event. We rely on our many volunteers to pull it all together! The JCC will be open for volunteers starting at 10 am on Friday, April 19. It’s time for a Passover Mitzvah! If you can volunteer for a wonderful community event – please email km@kolotmayimreformtemple.com or phone 250.704.2503. 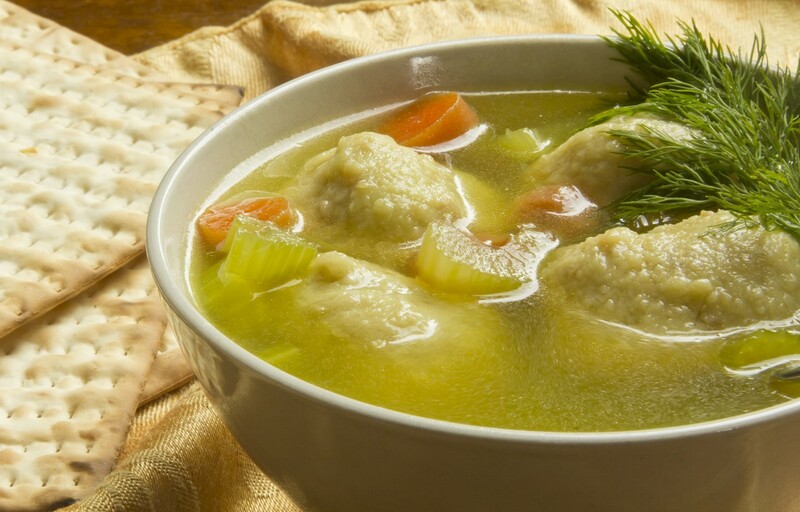 We need 2 people to make 40 Matza balls each and bring them to the JCC for our homemade soup. Bring them to the JCC at your convenience – on April 19 – morning or early afternoon up to 4 pm. With the values of the Reform Movement as our inspiration, Kolot Mayim has become the spiritual home to families and individuals that previously struggled to find a place where they belonged. There are no barriers for anyone regardless of their level of Jewish knowledge, observance or practice. We trust that when you join us, you too will feel at home. Our weekly services, High Holy Days, and special events are held at the Jewish Community Centre of Victoria, (JCC) 3636 Shelbourne Street, Victoria B.C. Canada. We invite you to connect with us online or in person, and look forward to meeting you!